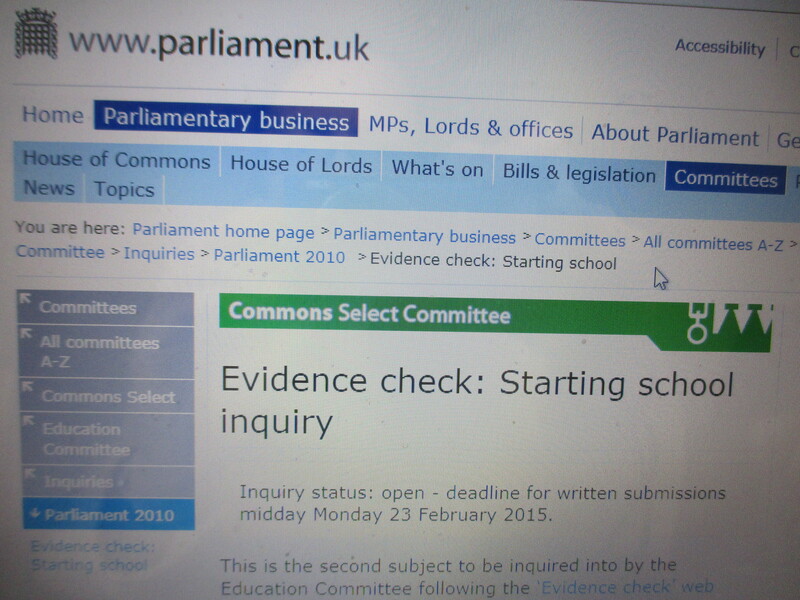 The evidence check begins at 9.30am today, March 4, 2015. This entry was posted in EDUCATION COMMITTEE EVIDENCE, MEMBERS OF PARLIAMENT. Bookmark the permalink.